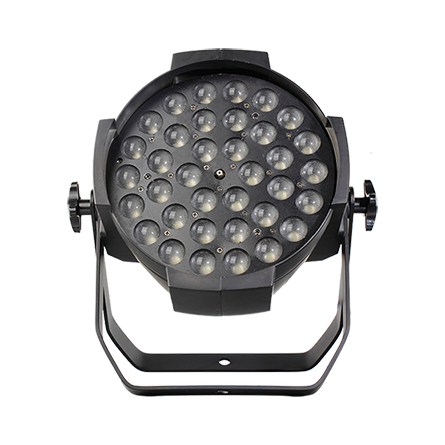 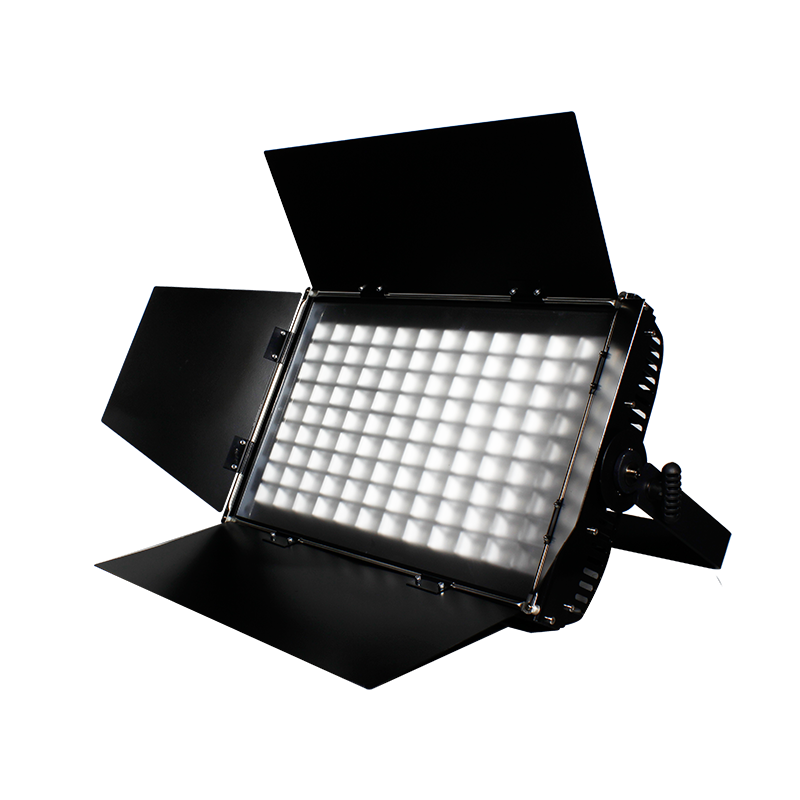 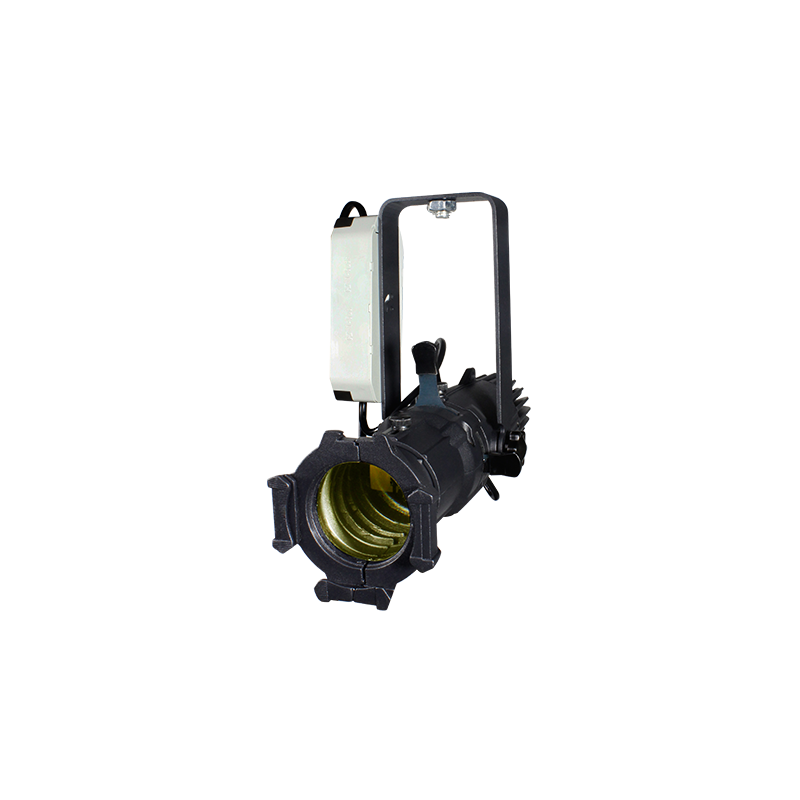 The LEDPAR 36AS is a compact and light weight par can with aluminum shell. 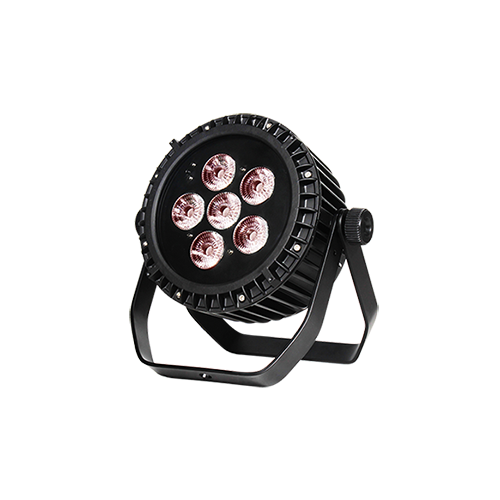 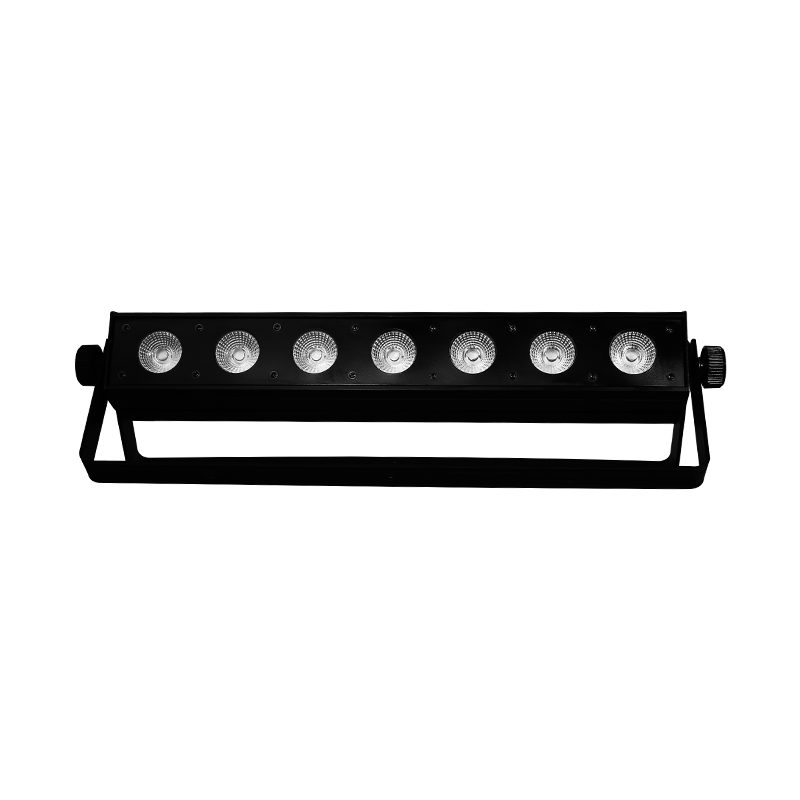 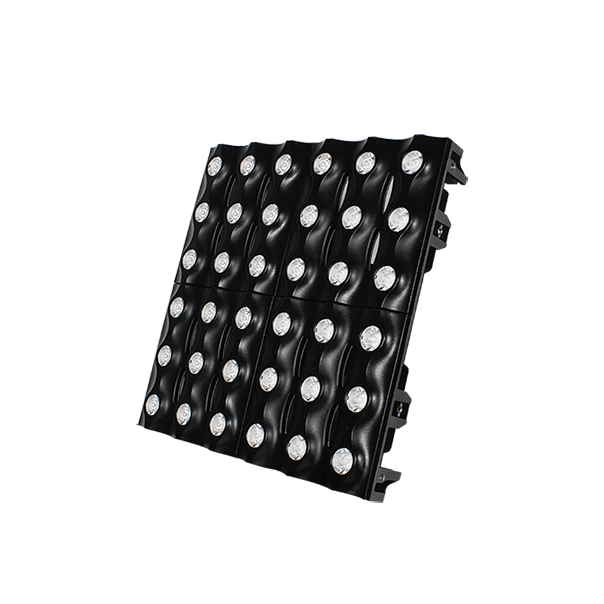 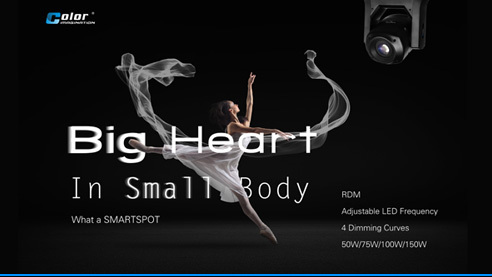 It features 7PCS 10W 4-IN-1 LEDs with good light output. 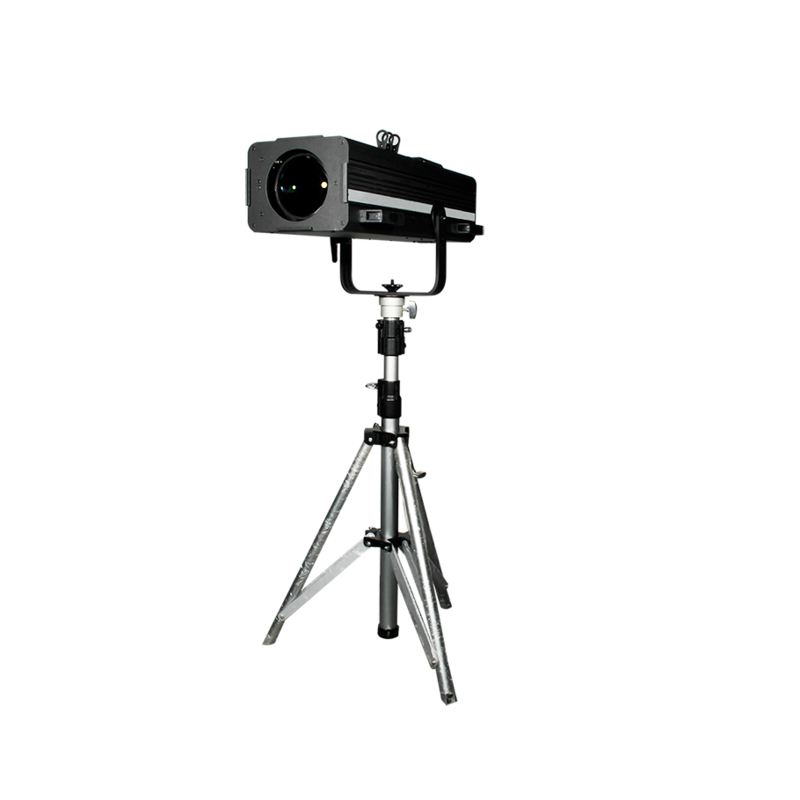 It’s cool for application like small band shows, live DJ, clubs, etc.